Last December, our precious baby boy was born with Trisomy 18. 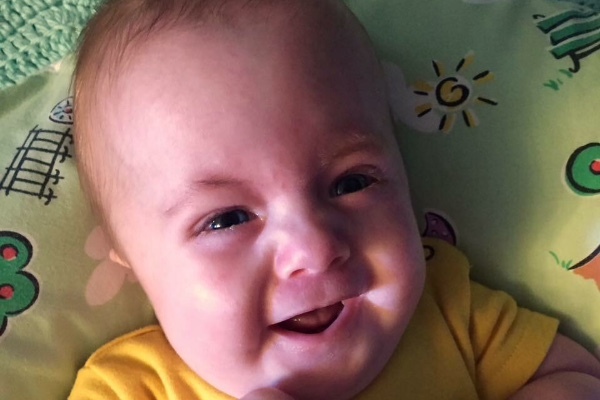 Doctors did not give him very long to live, yet he is alive and thriving at 6 months!!! 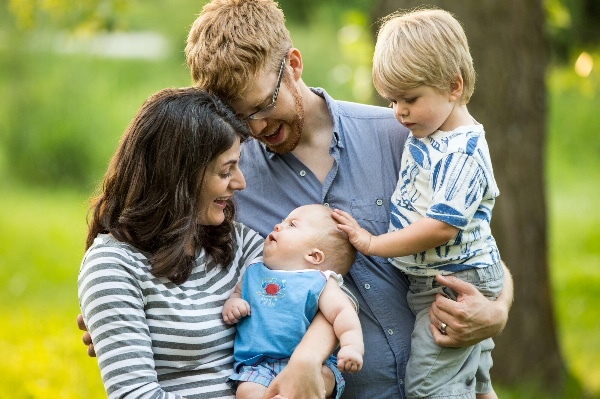 However, his life has proven to have some medical and developmental obstacles that will require more of our time and resources than a typical child. We have expenses now, but Alex has more surgery in his future and as he gets older will need more medical equipment that can be quite expensive. We have no idea what expenses to expect and have no idea what our current accumulating expenses will look like once the bills finish rolling in. But many people have generously offered to help and we have prayerfully decided that financial blessings would be greatly appreciated. To read Alex's full story please visit his Facebook page! 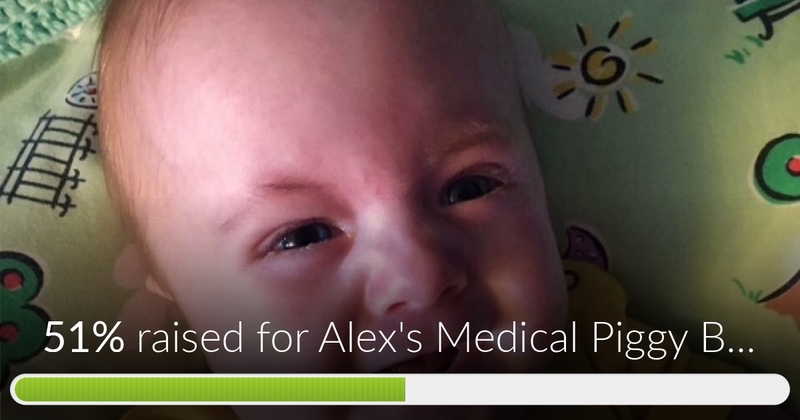 Alex's Medical Piggy Bank has reached 51% of its goal! A story on our Alex! Mommies and Daddies have hope! Our little ones futures are unknown, but you are their family and their lives have value!